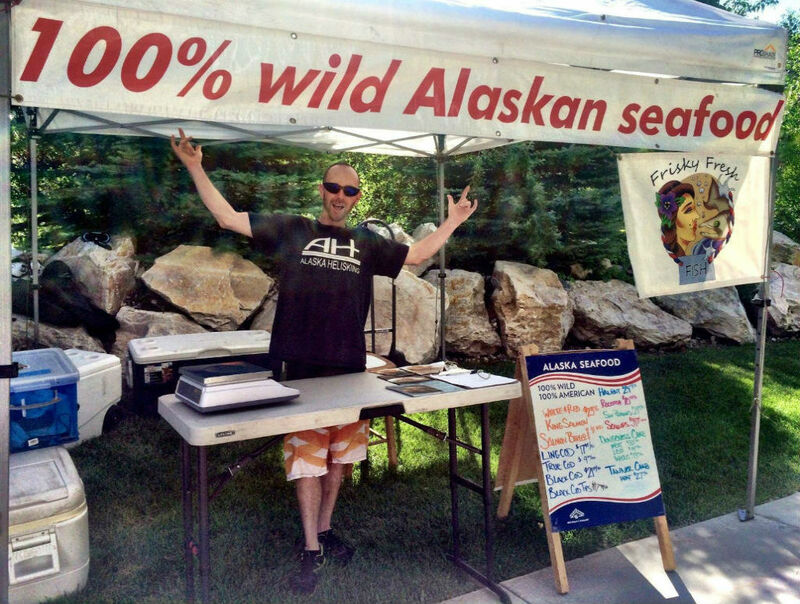 Frisky Fresh Fish was started by Sean Brownell in Whitehorse, Yukon - Just inland from the coast of southeast Alaska. After a successful couple of years of bringing the best Alaskan Seafood to the Yukon, Sean and I set our sights on Utah. After many years of struggling to find a good source of seafood, I decided to open a Frisky Fresh Fish branch here in Salt Lake City. The product that we get from the fisherman of Alaska is unrivaled in taste, quality, freshness, or texture. Every time I bought seafood from a local store here in Utah, I was always disappointed. Here at Frisky Fresh Fish we sell only the best wild and sustainably caught seafood. It is extremely important to us that our product is caught in a responsible way so that future generations can enjoy this great product from the unspoiled waters of Alaska. We are proud to bring a delicious and healthy product to the people of Utah. Our seafood can’t be beat. Once you taste Frisky Fresh Fish, you'll never buy seafood anywhere else.